On my first day at Lake Sebu, I decided to visit Punta Island together with my newfound friends Tita Linda Weaver and her grandchild Moonie. 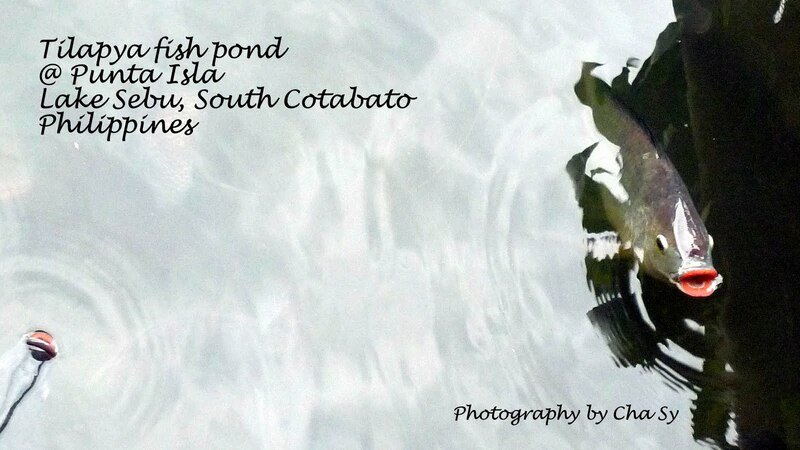 I super like the Tilapia Pond at Punta Isla! The above picture shows how a curious tilapia emerges from the pond and looks straight at my camera. Huli ka! Punta Isla serves fantastic tilapia straight from the ponds with rice and coffee for breakfast. You should try it even once. 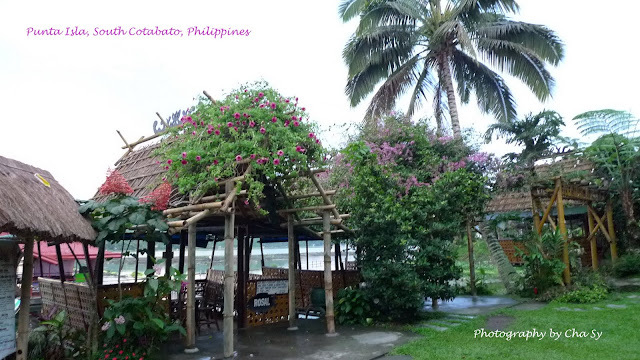 Nipa hut adorned with eye-catching colorful flowers. 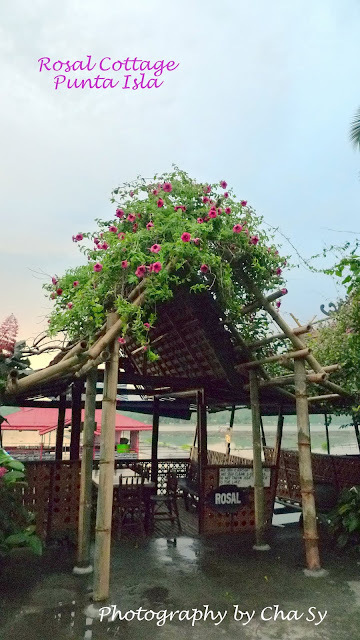 I learned from one of the staff that you can rent various cottages such as the Rosal Cottage for a very cheap price. 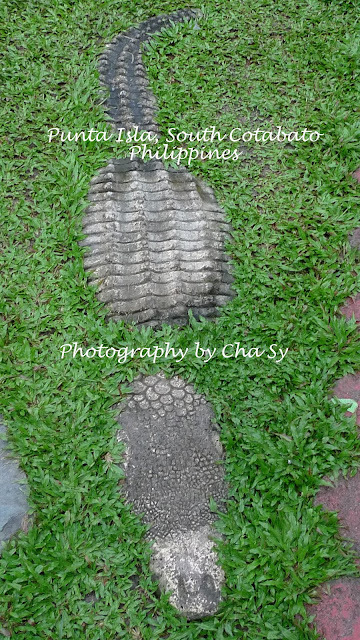 The crocs in Punta Isla is the exact replica of the crocs at my Tita's farm house in Davao. So cute! 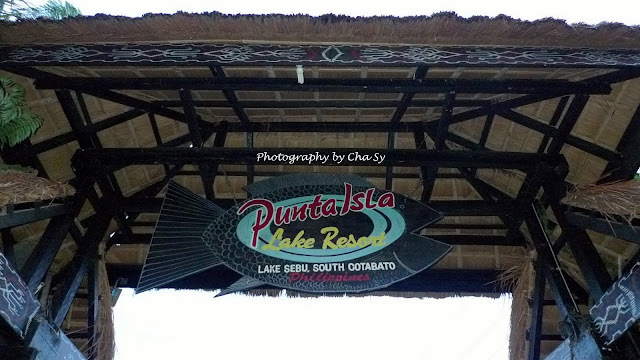 Punta Isla has a floating restaurant. 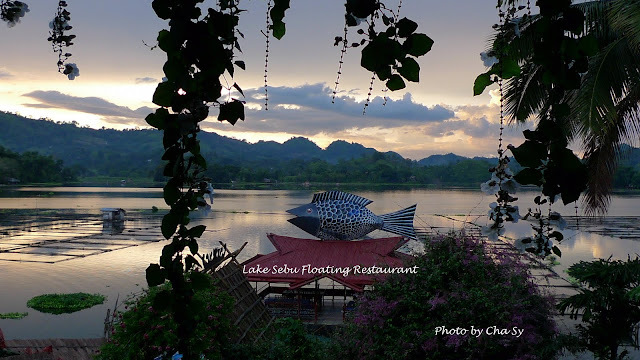 This is a good option for moneyed guests because they can eat while enjoying the view of the lake. 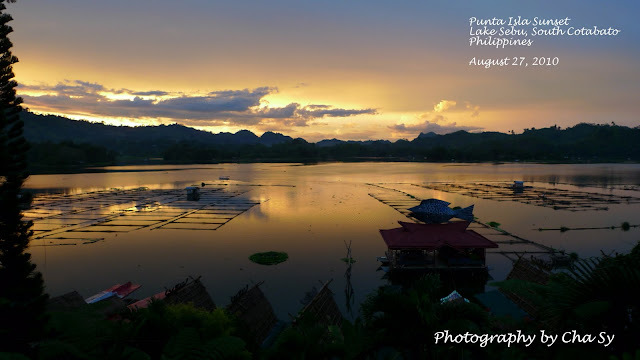 I super love the sunset view at Punta Isla. I wish to come back again at Lake Sebu in the future.